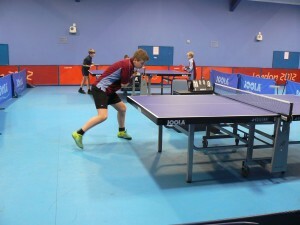 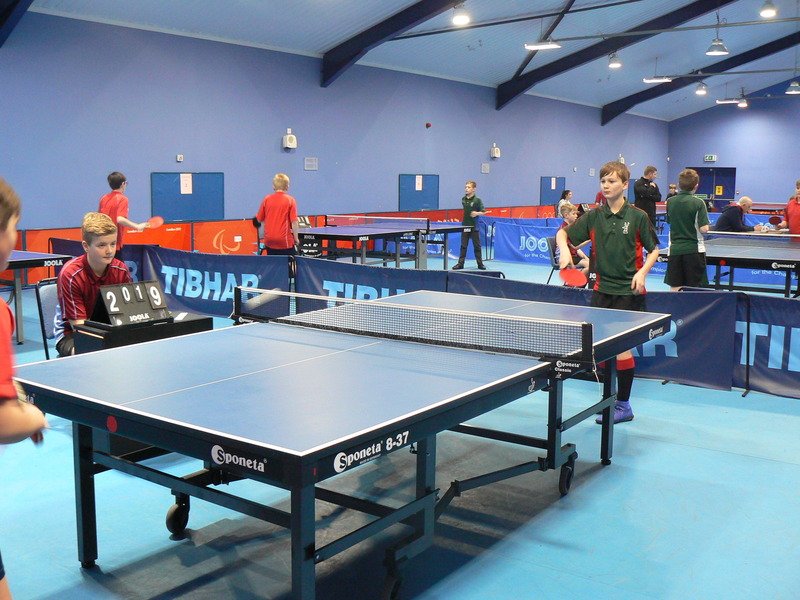 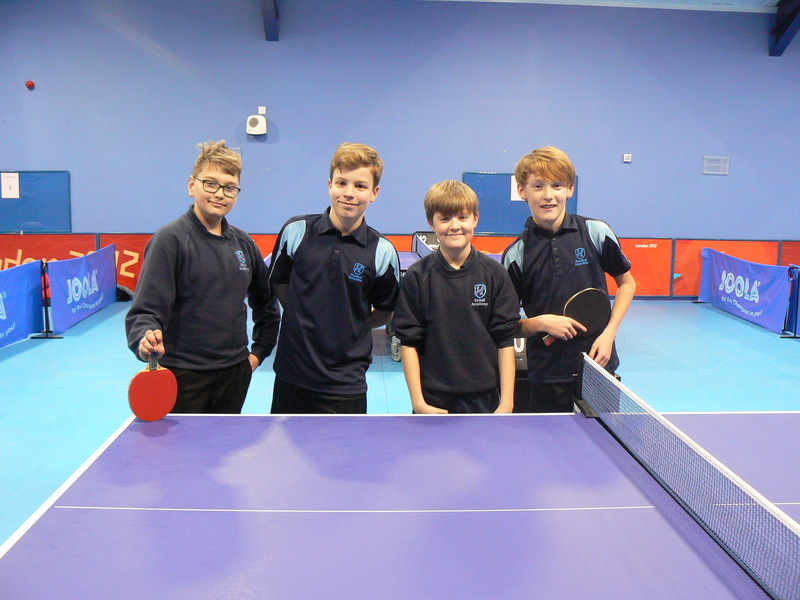 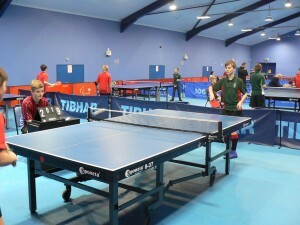 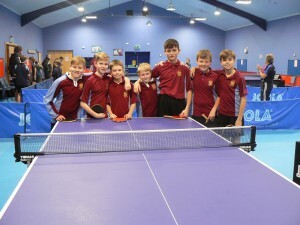 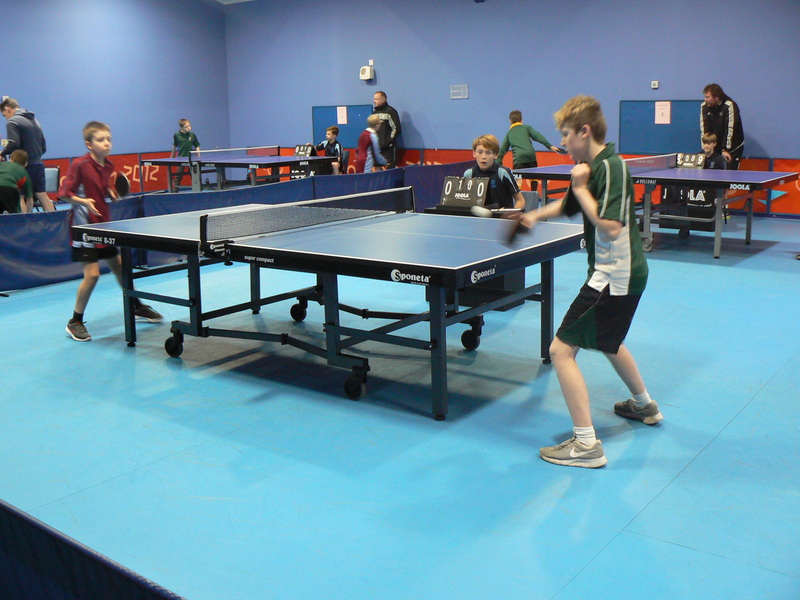 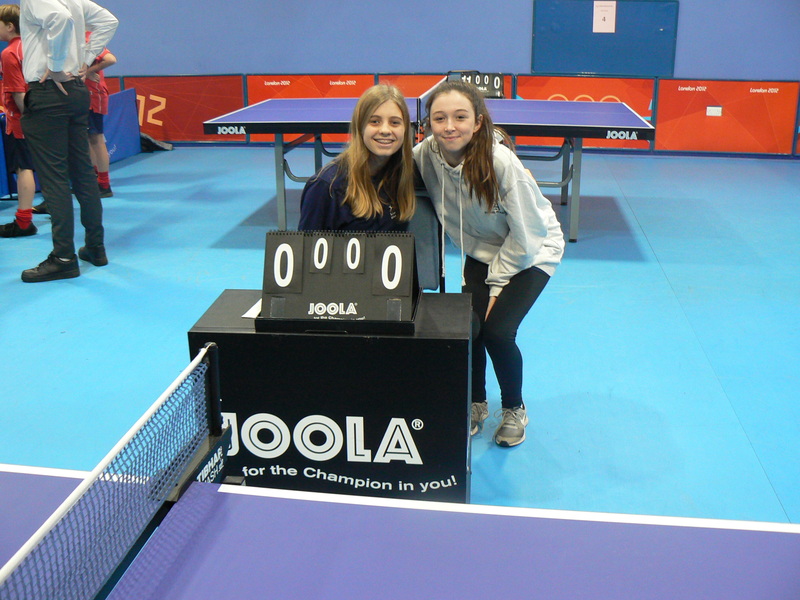 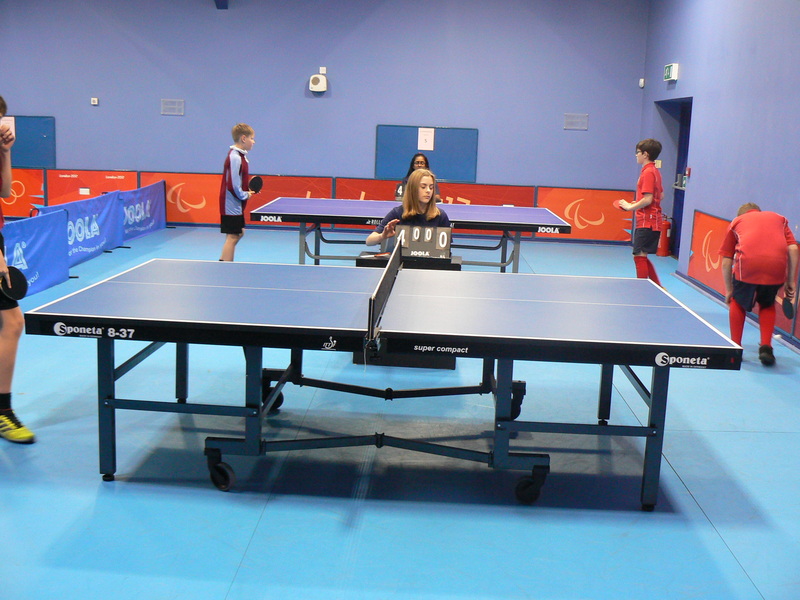 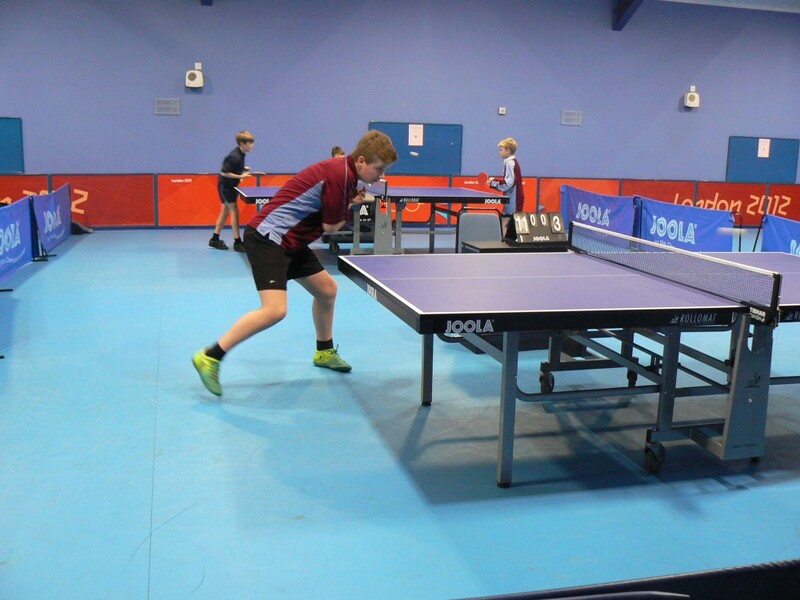 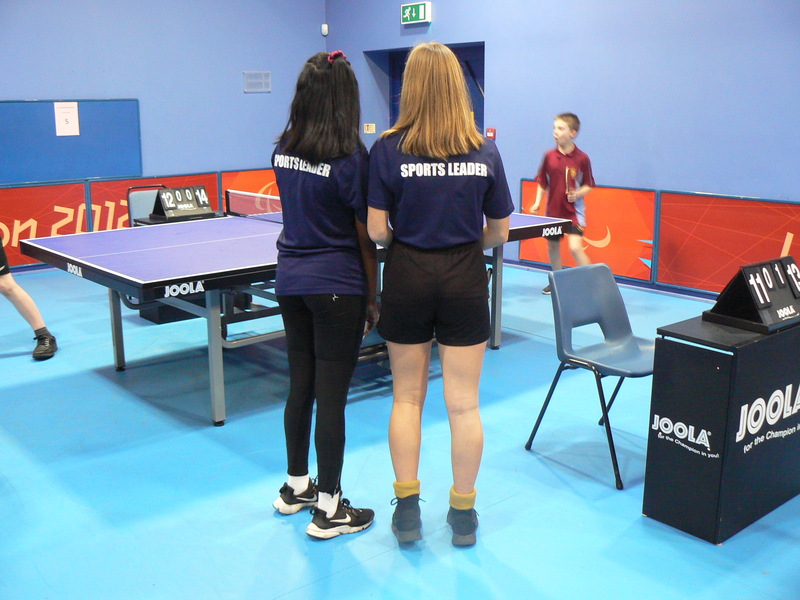 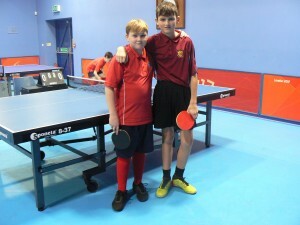 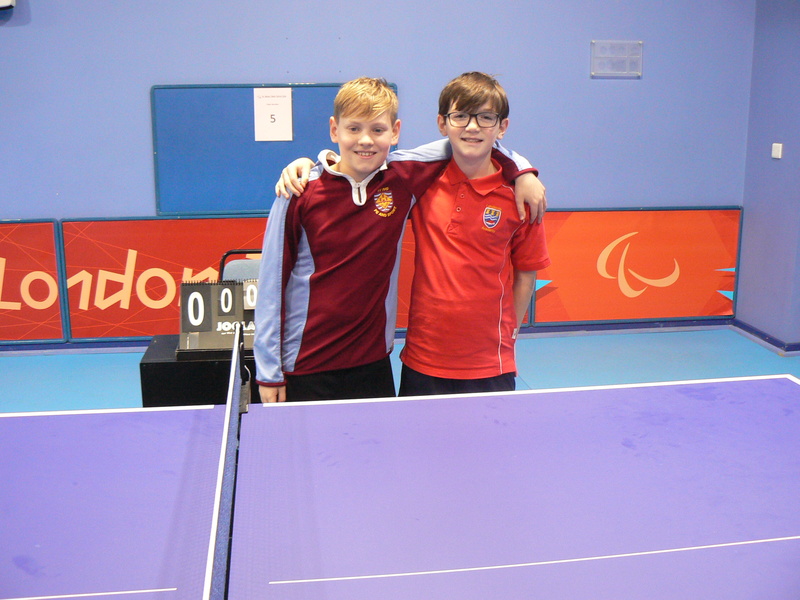 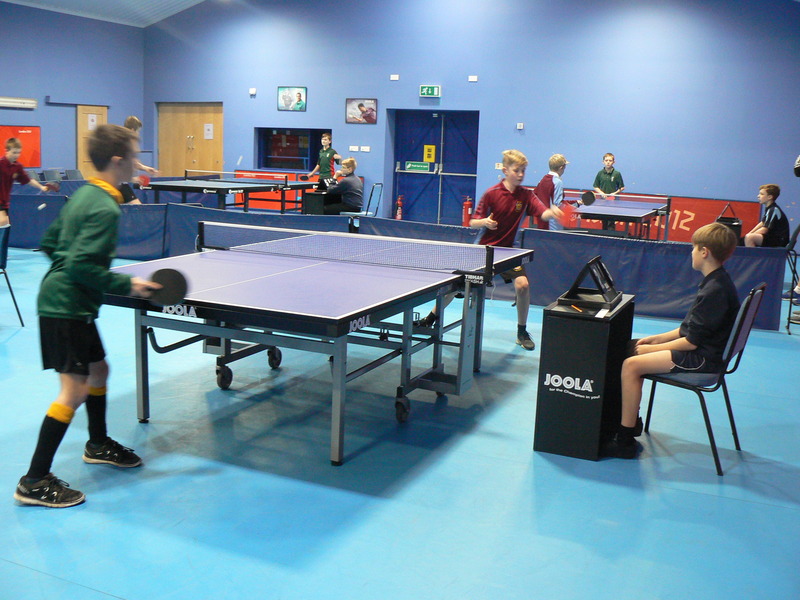 On Wednesday 16th January 2019 at the St Neots Table Tennis Club teams from Ernulf Academy, Longsands Academy, St Ivo School and Hinchingbrooke School came together to take part in the Year 7 Boys Table Tennis tournament. It was an afternoon of competitive fun, with a few boys competing for their school for the first time. 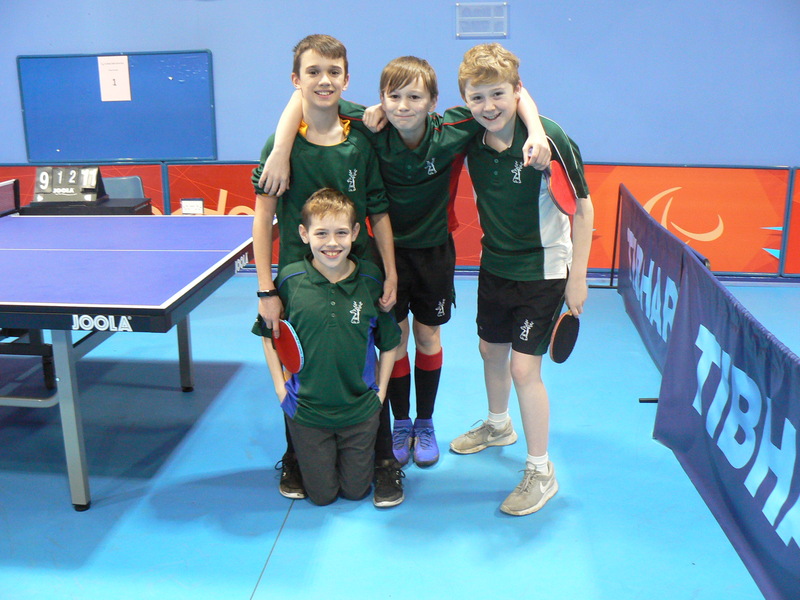 St Ivo won the tournament for the second year running and along with Hinchingbrooke who were runners up will go through to the next round to represent Hunts at the level 3 School Games in March 2019. 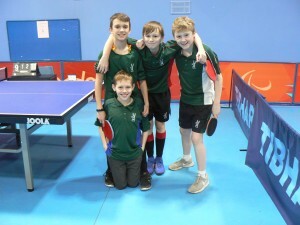 Four Leaders from the HSSP Leadership Academy helped to umpire for the afternoon. 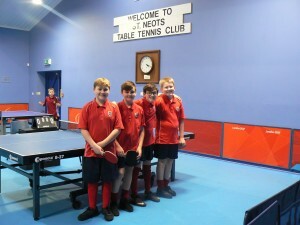 Thank you to St Neots Table Tennis Club for hosting and supporting the event.